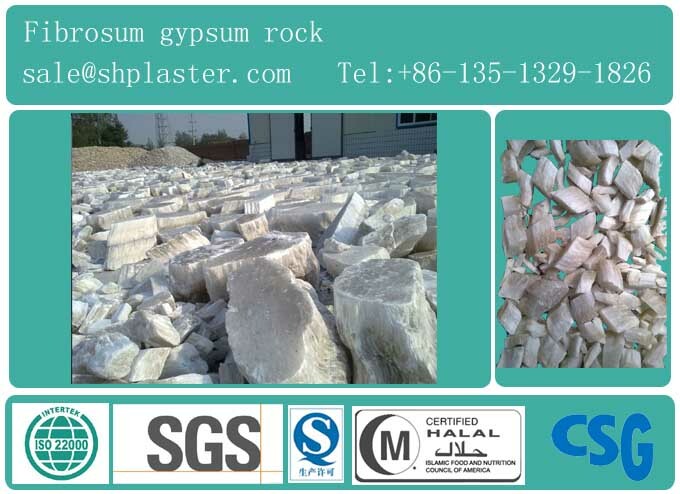 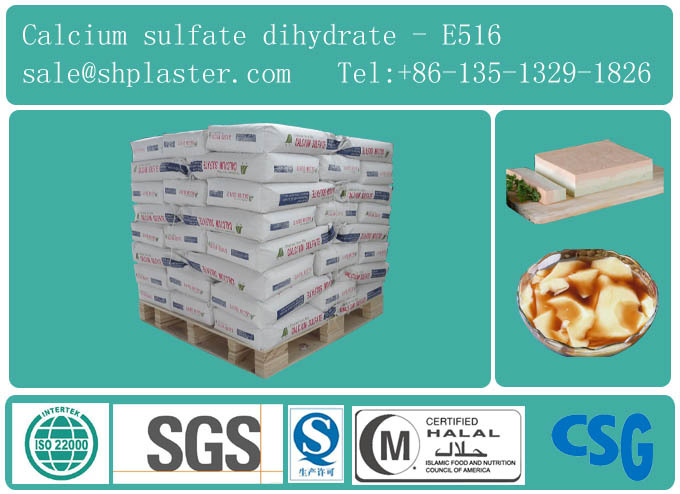 With food grade calcium sulfate as a coagulant prepared tofu hardness and chewiness was lower than the prepared brine tofu, the yield was high, the water is strong, delicate texture. 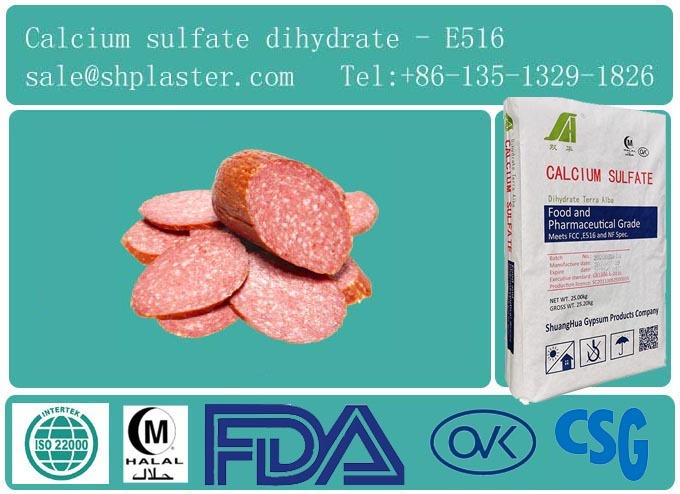 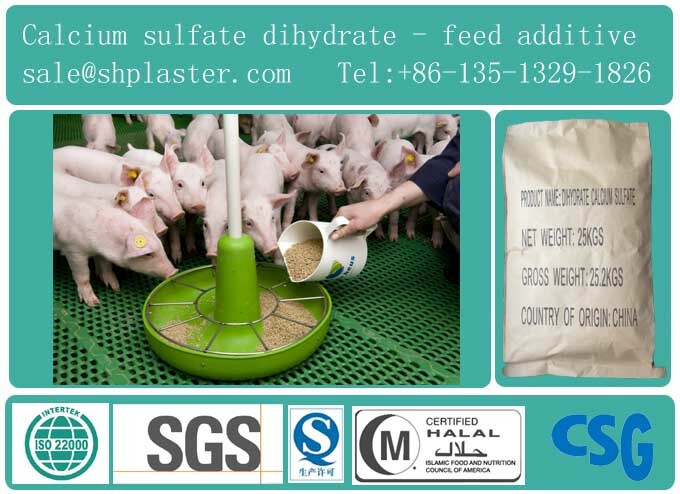 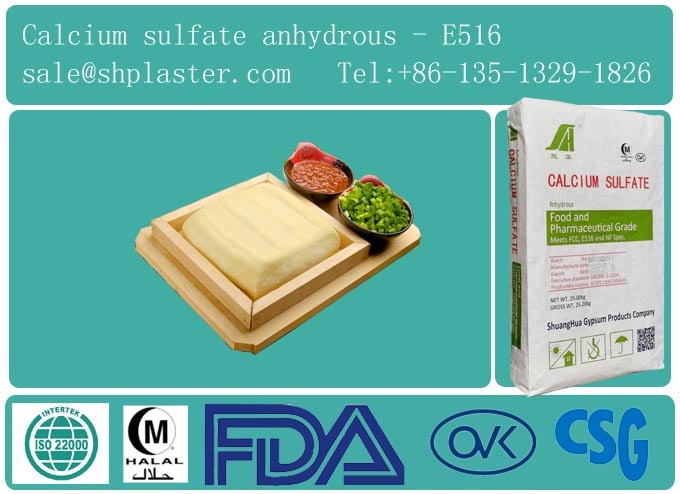 Calcium sulfate for tofu, can better preserve the content of isoflavones in soybean, good quality. 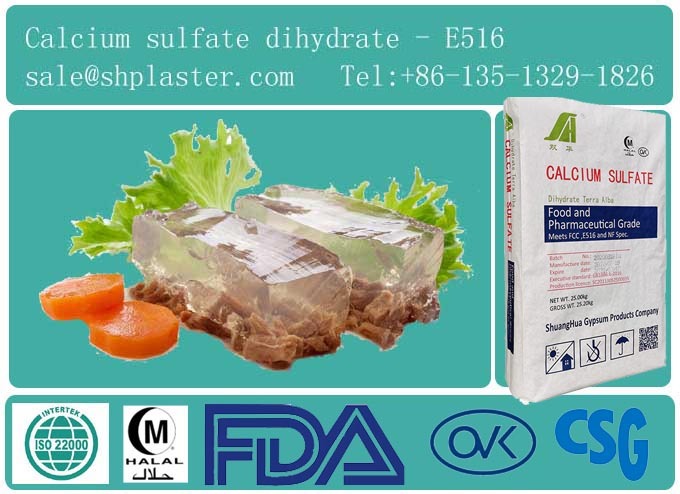 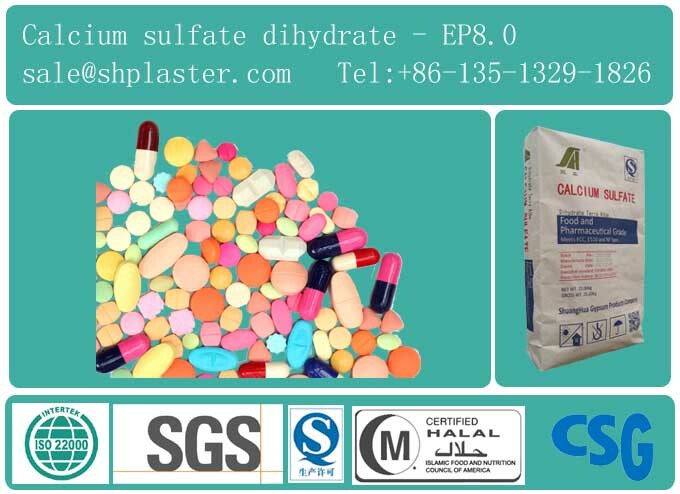 Our calcium sulfate all high quality, if you need to contact us at any time, we will give you a good price.